This species is accepted, and its native range is Lebanon to SW. Syria. 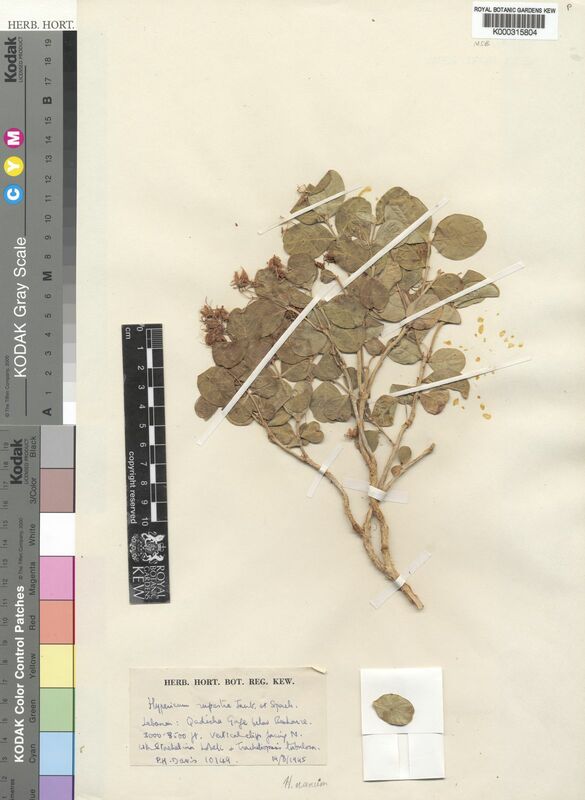 Hypericum nanum var. prostratum Boiss.